In Georgia and other states, there is a daily weekday routine that all drivers should be well aware of – children crossing the street prior to loading a school bus OR after unloading from a school bus. Most buses are a bright yellow color with stop signal arms and flashing lights. Despite the obvious visual presence of a school bus, school bus zones, street signage, and traffic signals, there are still pedestrian accidents and school bus accidents that cause serious injuries to children. Tragically, some children die as a result of these incidents. A recent accident in Georgia demonstrates the unfortunate reality of these tragedies. News reports indicate that one child died and another child sustained serious injuries when a car hit them as they crossed a road to board their school bus. It was reported that the car hit the two brothers because the driver attempted to pass their idling school bus even though the school bus had its stop signs out. It was reported that the driver had a suspended license. Unfortunately, incidents of this nature occur all too frequently. According to statistics released by Stanford Children’s Hospital, twenty-four percent of all school bus injuries occur when students enter or exit a school bus. Additionally, the ten-foot radius around a school bus constitutes a “danger zone.” In the danger zone, children are two times more likely to die than they are likely to die in a traffic accident on the school bus. Thus, it is more dangerous for a child to be near a school bus than it is for them to ride a school bus. See Stanford Children’s Hospital – How Safe Is School Bus Travel. What are the Rights of School Children and Their Families Following a School Bus Accident? In Tennessee and other States, parents rely upon bus transporation for their children during the school year. Most bus rides to and from school are quite uneventful which is a good thing. There are days in which a school bus accident results in serious personal injury and even death to innocent children riding a school bus. 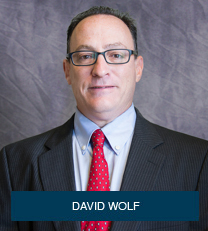 From a legal standpoint, a school bus accident case can be quite complex. 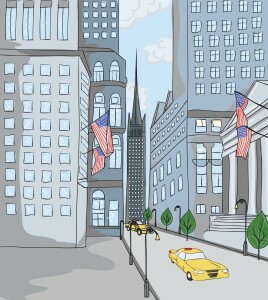 If a public or government entity is involved, there can be procedures to go through and caps or limits on the amount of damages that can be recovered. In addition, a school bus crash often involves multiple victims and families who may be arguably competing for a limited pool of money or insurance. It was recently reported that there was a deadly school bus accident in Chattanooga, Tennessee. In multiple media outlets, the crash involved a single school bus that turned over on its side after hitting a tree. There were 35 students on the bus with 23 individuals transported to the hospital for medical care. Tragically, initial reports indicated that there were 6 fatalities / deaths resulting from this school bus crash. Due to the nature of the crash, serious personal injuries, and deaths, local and state police officials will conduct a detailed investigation to determine the cause, manner, mechanism, and preventability of this Tennessee school bus crash. In the State of Tennessee and other states, government entities are protected some extent from lawsuits and personal injury claims. The manner in which a government entity can be sued is typically proscribed by statute. In Tennessee, a claim or case can be pursued against a government entity for the negligent driving of an employee, official, or agent of the government. While a claim or case can be pursued, there are caps or limits to recovery in Tennessee. An individual or surviving family member can recover up to $300,000 incident; however, there is an aggregate cap of $700,000 per incident. 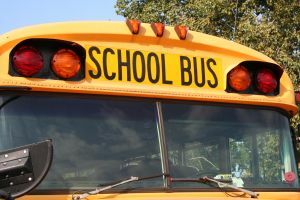 As such, the amount that a government entity can be held liable for in a school bus crash in Tennessee can be quite limited if there are more than a couple of claims. Certainly, the financial recovery in a wrongful death case against a private entity or individual can easily exceed the $300,000 as provided in Tennessee law. During the school year, millions of children are transported to and from school in yellow school buses and similar transportation. Unfortunately for some of these children, a school bus accident results in serious personal injuries and even death. Like other driving situations, a school bus driver has a duty of reasonable care while transporting children. If a school bus driver is negligent, then a case or claim can be pursued against the school district, city, and / or county. It should be noted that the notice requirements are different for public schools and there may be limitations or caps on the damages recoverable by a child when the child is injured due to the negligence of a public school bus driver. Because of the complexity of these cases, it is important that a parent contact a Child Injury Lawyer for advice, counsel, and, when appropriate legal representation. What are the Risks to Children in North Carolina Day Care Centers When Rules are Violated? In North Carolina and other states, day care centers are subject to various rules and regulations. Most day care laws are governed by state statute. There are some local ordinances as well. When rules and regulations are violated, children are put at risk for personal injury and even death. One simple rule, that for one reason or another, continues to be violated by day care centers involves the use and documentation of list as each child departs day care regulations. That’s right, this simple regulation only requires pen, paper, due diligence, common sense, and last but not least attentiveness. When this regulation is violated, a child can be left behind and put at great risk for personal injury. This is especially true during hot summer months and cold witness months. In addition, any time that a child is left behind on a day care center school or bus, a child may be injured by other means like strangulation, poisoning, choking, etc. 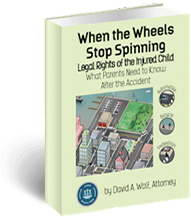 . .
What are the Legal Rights of a Child Injured in New York While Being Transported by a Day Care Center? 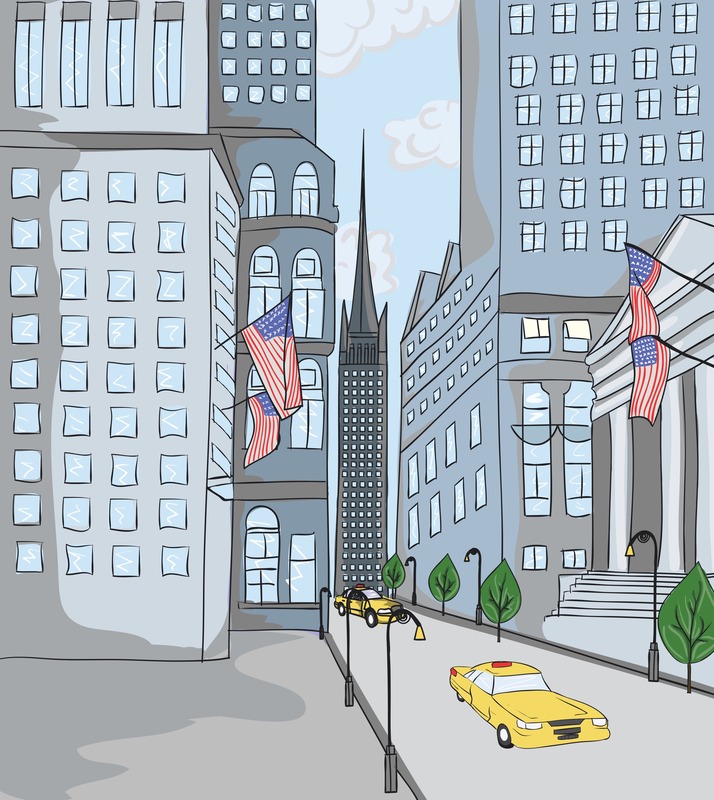 In New York and other States, parents rely on day care centers and the transportation provided by day care centers during working hours. It is essential that day care centers carry out these responsibilities with due care and caution. It is well known that children (especially children under the age of 5 years old) lack safety awareness and good judgment. Because of this, it is vital that the child care providers and day care staff members follow applicable rules and regulations and otherwise perform their duties with a sense of professionalism and due diligence. Finally, there is something that every day care center staff members should have from the lowest level employee to the administrator / owner – common sense. While there are many rules and regulations, it is impossible for these day care center rules and regulations to cover every incident that could take place at a day care center. As such, the concepts of reasonableness, due diligence, and common sense should all come into play during the care, supervision, and transportation of children. What Safety Precautions Should Be Taken To Help Prevent School Bus Related Personal Injuries? During the school year as well as summer months, school buses are on the road. Unfortunately, children are injured while riding school buses, while standing at bus stops, and while loading school buses. Because of the risks of injury, it is important for parent, children, camps, and schools to follow up simple steps. This, in turn, will prevent many personal injuries from taking place. 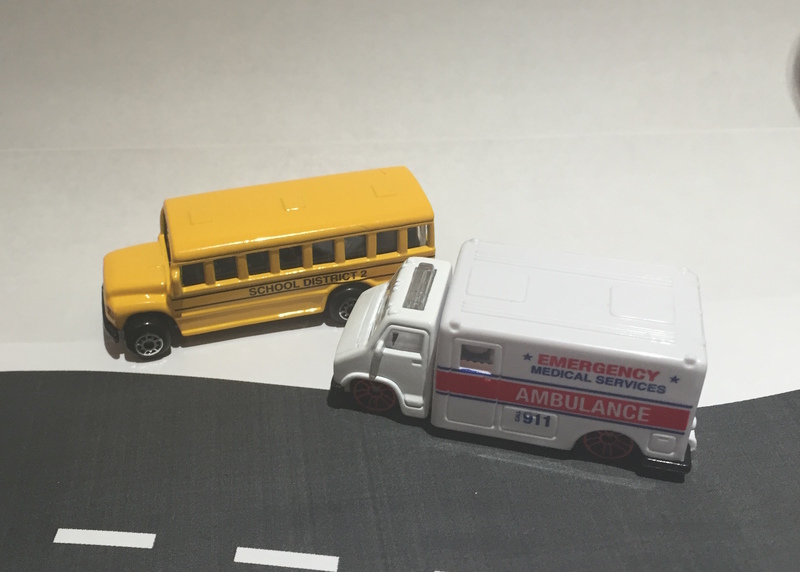 What are the Rights of a Child Injured as a Passenger on School Bus or Day Care Center Van? 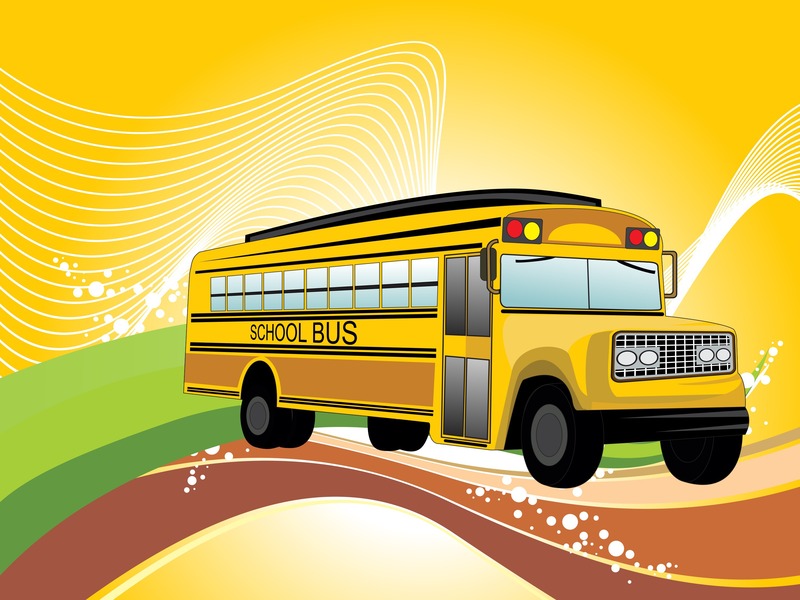 What Laws and Regulations Apply for School Bus Drivers in Florida? Should a Driver Stop When a School Bus Stops on the Roadway? In Florida and other States, iconic yellow school buses can be seen virtually year round on Florida streets, highways, and neighborhoods. 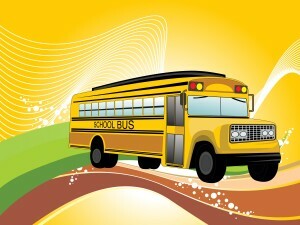 At times, the presence and operation of a school bus can slow down traffic and possibly even make you late for work. When you see a yellow school bus on the roadway, keep in mind that the buses transport our community’s most important resource – our children. As such, slow down and drive cautious when you see a yellow school bus.